There's a common misconception out there when it comes to engagement rings: that the bigger the rock, the more beautiful the ring. But there are some women who find giant diamonds unappealing at best and repulsive at worst—their taste leads them to explore other, more subtle engagement ring options. Just because you don't love overwhelmingly large rocks doesn't mean you can't have a lovely ring. There are plenty of options out there for subtle, smaller diamonds that are just as pretty as their more obtrusive counterparts. Just because you're going smaller does not mean you have to sacrifice beauty. 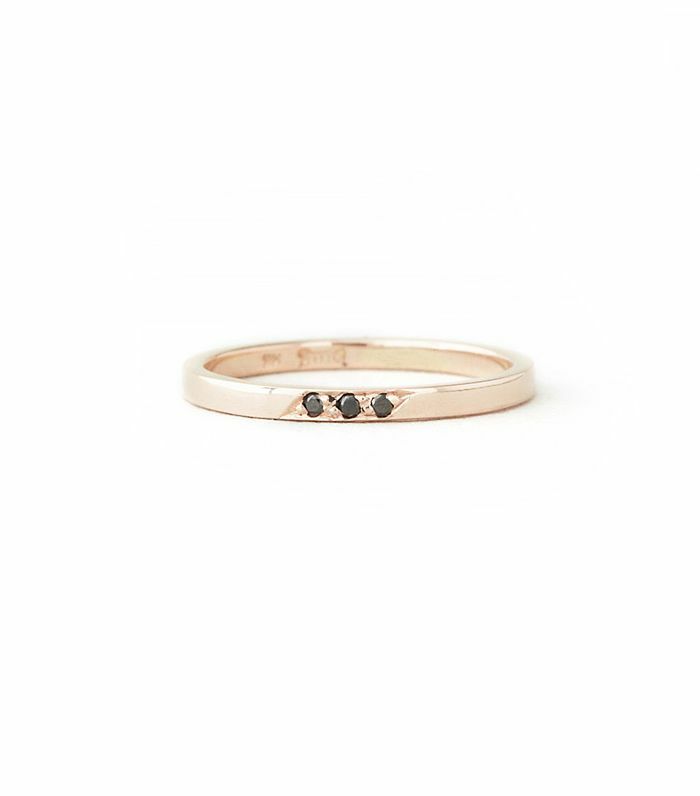 Keep scrolling to shop 16 more subtle engagement rings meant for the lady who doesn't love bling!